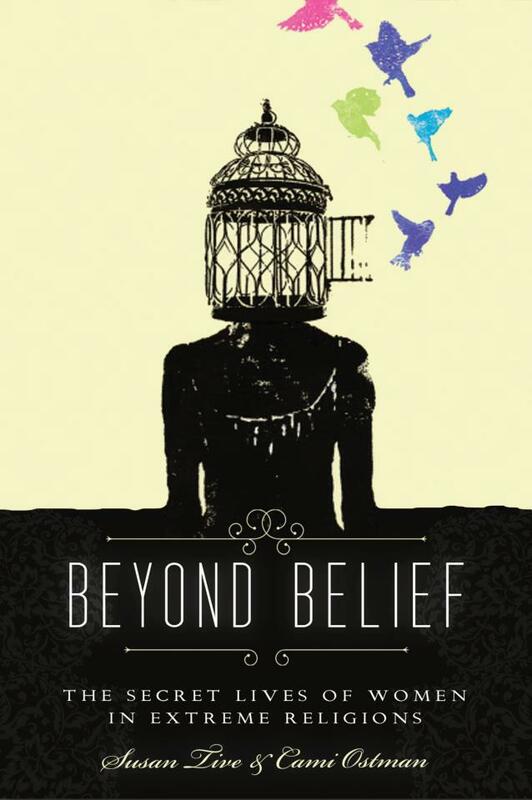 Beyond Belief: The Secret Lives of Women in Extreme Religions tells the stories of women from a variety of religious backgrounds, ages and races who chose a religious path only to eventually reject or modify it in whole or in part. Why, in a time when women have more freedom than ever before, would a modern woman chose to follow a religious tradition that distances her from those freedoms and takes away the choices so coveted by societal norms? How and why do we as women agree to join rigid religious groups, what happens once we do, and what does it take to leave what we, at one time, accepted willfully? Getting In – Why did we agree to join such rigid, traditional life-styles? How, when, and under what circumstances did we convert, join or otherwise submit to a theology and/or set of rules created by and enforced largely by men? Life Inside – Why did we stay? What sacrifices did we make both in joining and in remaining? What does it look like from the inside? When did we have doubts about our choices? And how were these expressed or repressed? What particular burdens did we bear as women in our communities? What did we find valuable that we feared we couldn’t find on the outside? Leaving – When did we discover we needed to leave? How did we leave? What do we miss? And are we allowed to admit that we miss it? What did we sacrifice in leaving? What did we gain? Are we ever tempted to return? How do we address/express our spirituality now? We, the editors (Susan Tive and Cami Ostman), were looking for slice-of-life writing that would address our questions. And our contributors delivered. We cannot wait for the world to read their incredible stories.